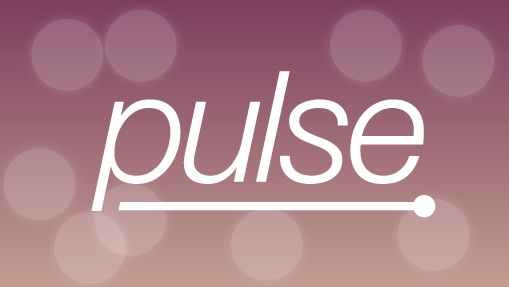 We’ve got something for everyone here at tombola; classic bingo games such as bingo 90, bingo 80 and bingo 75 as well as exclusive games that you just won’t find anywhere else like Pulse, Cinco and Bingo Roulette! 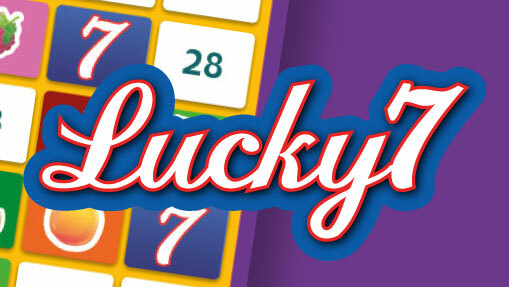 Games start from just 2p and we have huge jackpots of up to £20,000. 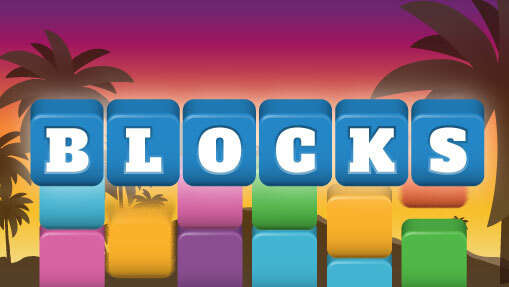 Why not give our new game Blocks a try, or explore or new 1p a day game Worlds? Play for 1 line, 2 lines, a Full House and a progressive jackpot! 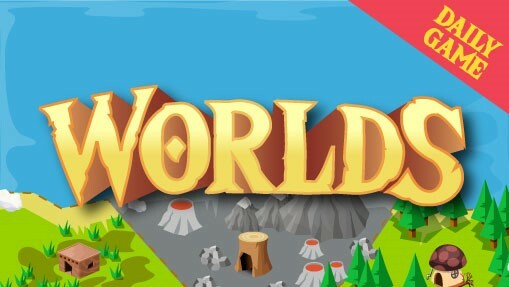 Explore mystical new worlds with our brand new 1p a day game - Worlds! Register your mobile to play and you could win up to £1,000. 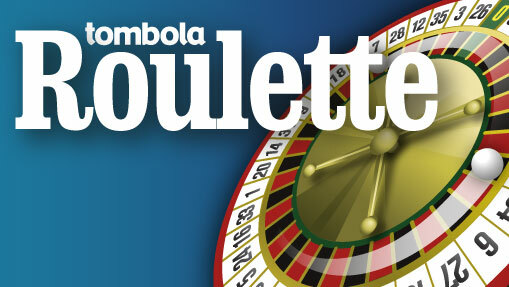 With tickets starting at just 10p and jackpots of up to a huge £20,000! 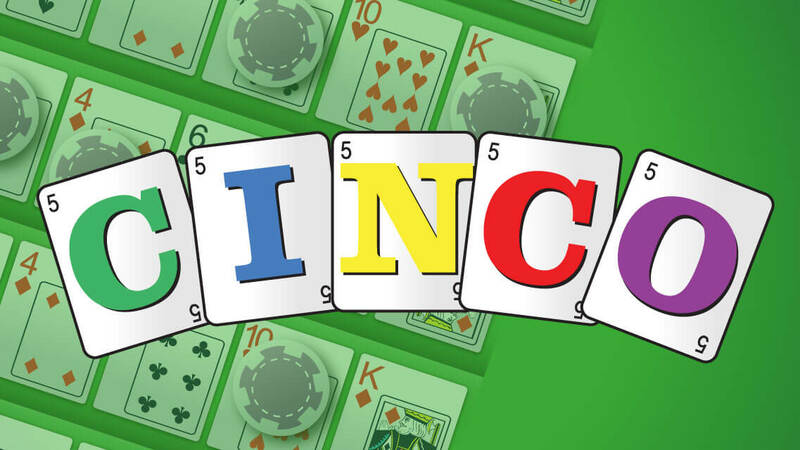 Play for 1 line, 2 lines, a Full House and progressive jackpot! Our explosive new game with two chances to win! 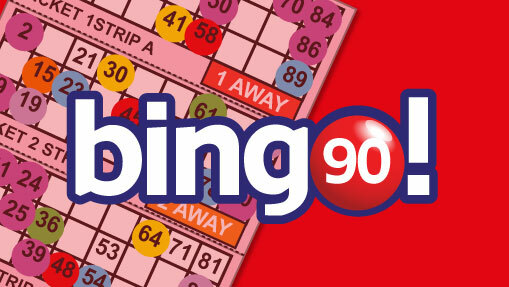 Tickets from just 10p and jackpots up to £20,000! 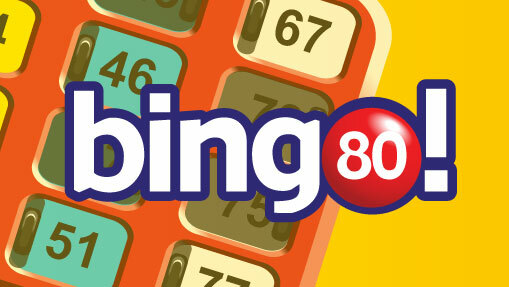 Our lighter take on bingo with tickets from just 2p. 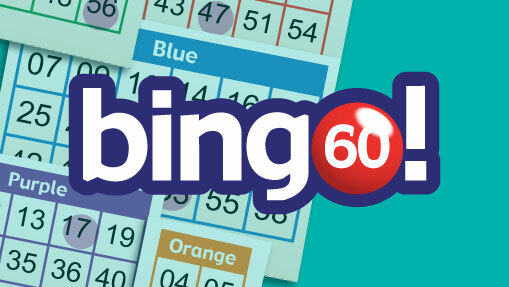 Traditional shutter board bingo with boards starting at just 25p. 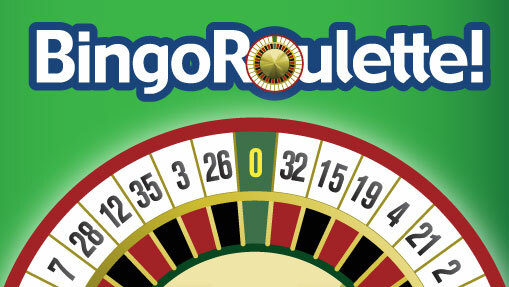 Get your chips at the ready to spin your way to jackpots up to £10,000! 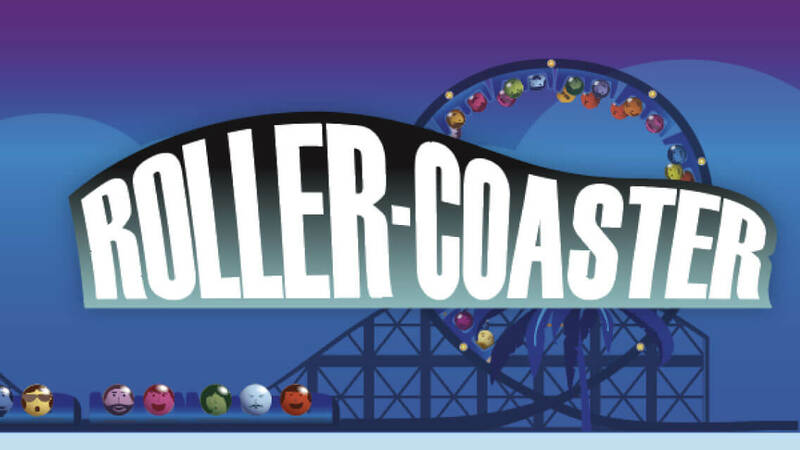 5 tickets, 5 jackpots and 5 chances to win! 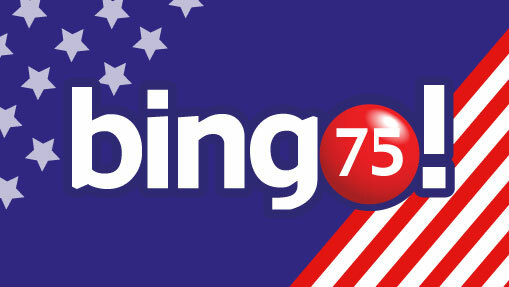 We've gone all Americana over in our shapes bingo game, bingo 75! 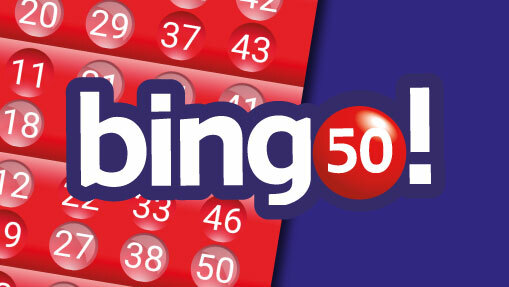 Fill your carriage with the falling bingo balls to win! 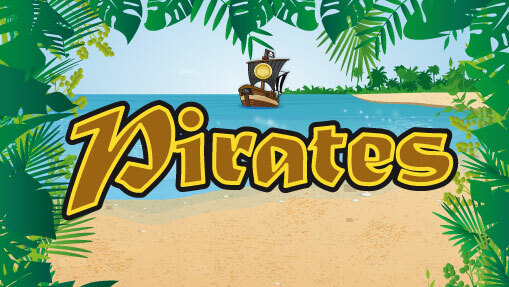 Play bingo alongside our swashbuckling pirates, will you be taking home the treasure? 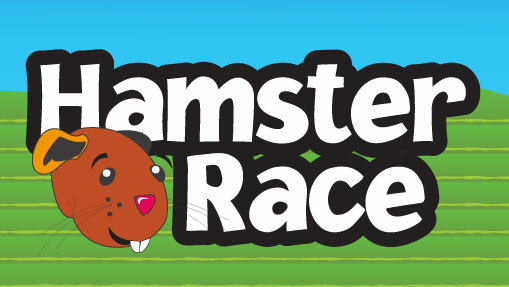 Place your bets and hope your hammie comes home first! Place your chips for your chance to win! Behind each tile is a fruity surprise, match 7 and win! 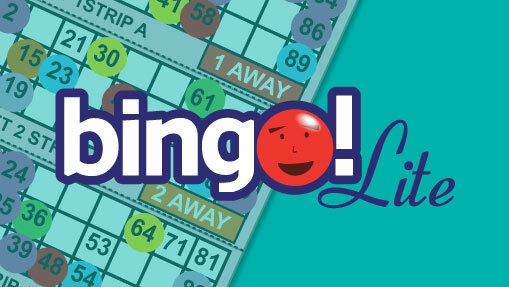 Come pop your way to one line, full house and jackpot - pop, pop, pop!